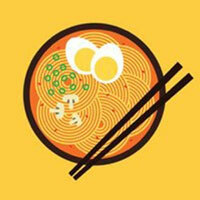 Lets Make Ramen - Cooking game about Ramen is very popular and popular in Japan. To play this Japanese Ramen Cooking game, you need to prepare the ingredients according to the requirements and order of GameVui's recipe, in the time allowed to get delicious and attractive Ramen noodles. . 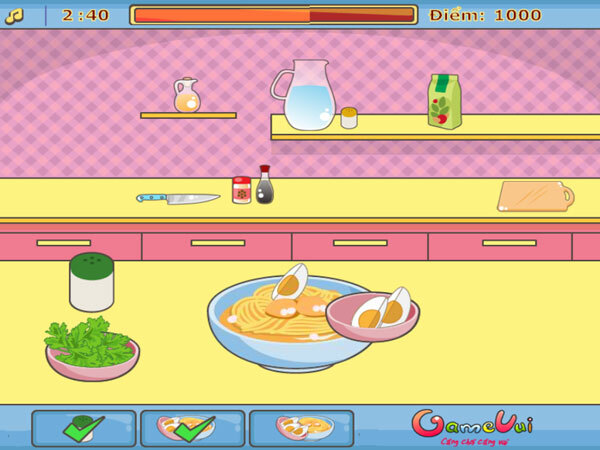 Try to see how likely your chef is when playing cooking games How to make Japanese Ramen! Game Lets Make Ramen played 32 times.